A little bit of Bath‘s hidden history is going to be revealed to us all in a couple of months and it has nothing to do with the city’s Roman or Georgian past. The Museum of East Asia Art with the Circus in the background. 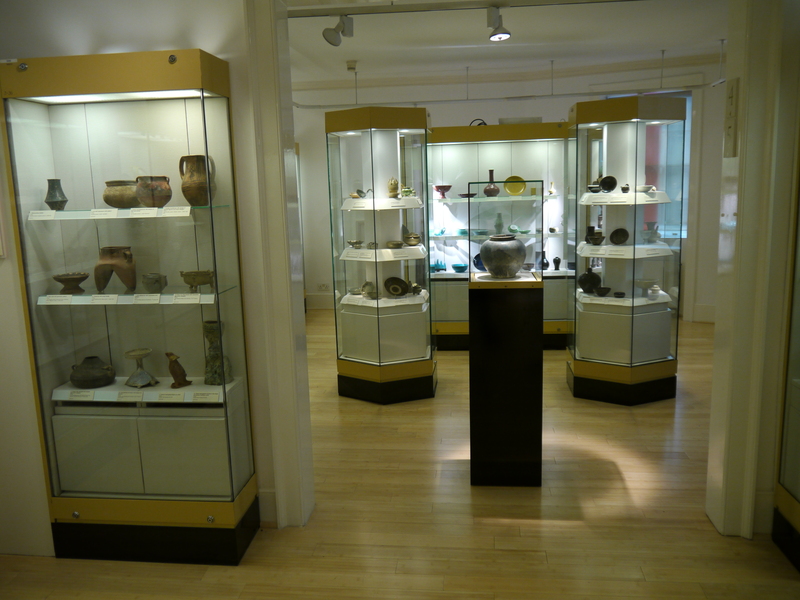 Just across the road from the Assembly Rooms – and around the corner from the Circus – you will find the Museum of East Asian Art which houses one of the country’s finest collections of ceramics, jades, bronzes and much more from China, Japan, Korea and South East Asia. Nearly two thousand objects – dating from 5,000 BC to the present day – are displayed in a converted Georgian town house which began its new museological career in April 1993. 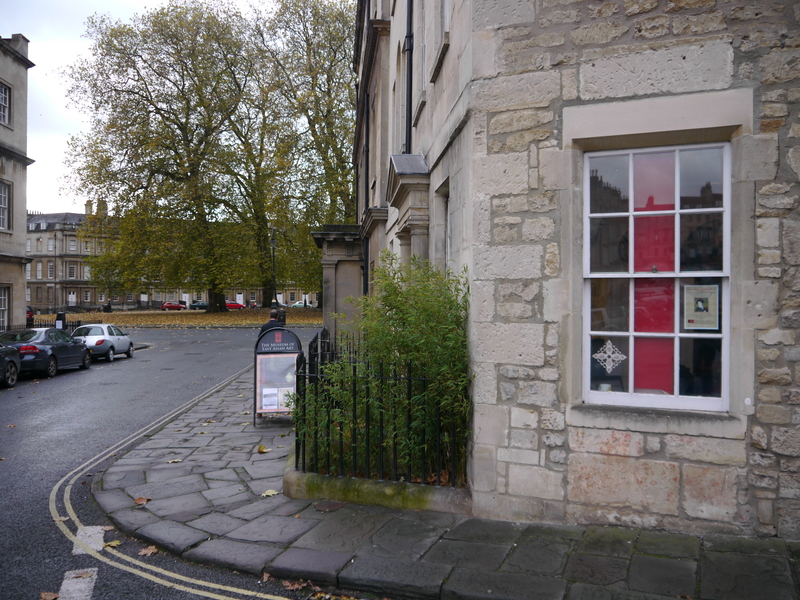 This isn’t though the only ‘oriental’ presence in our World Heritage city and the Museum has launched an oral history project to discover and record the untold Chinese history of Bath. 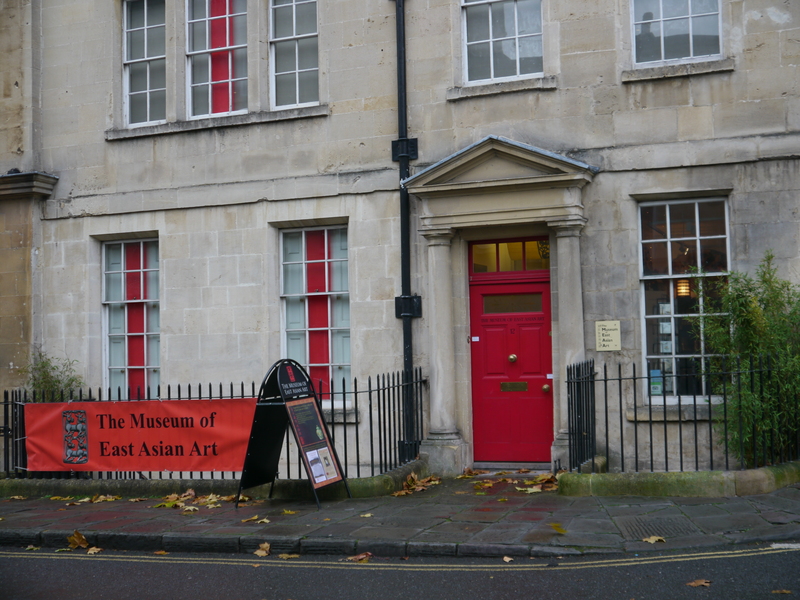 With support from the Bath and North East Somerset Performance Reward Grant the Museum has made contact with ten Chinese families who have settled in the city over the years – in fact going back as far as 1915. While they are helping by recording their initial experiences of life in a completely different cultural world, the Museum now wants to invite Bathonians to share their stories of coming into contact with people of Chinese origin. Whether it was the first Chinese cuisine you tasted, or fond memories of a Chinese family opening a takeaway on the corner of your street – or maybe the first Chinese classmate or friend you met. Stories and photographs from before the 1970’s are especially welcomed. To date there has been no research done on the subject of Chinese immigrants in Bath and little trace of any local Chinese history. 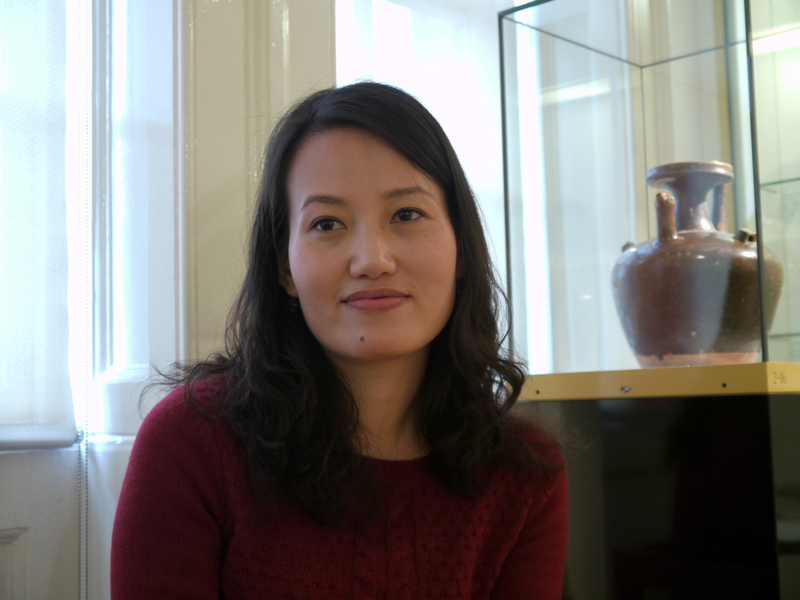 The Virtual Museum has been talking to Rachel Yuan who is undertaking the research and putting together an oral history short film which will go on display at the Museum in January. The video will be displayed with a collection of photographs taken during the project which – it is planned – will be accompanied by talks and other education activities relating to the history of Chinese immigration to the UK and particularly this part of the country. Bath and the West Country also have historical trading links to China with tea and porcelain being one of the most valued aspects of commerce in 18th century England and Bath was the second most popular resort after London for those activities. By the mid 18th century tea drinking was playing an important role in the city’s social life. An important part of the Museum’s collection is the Armorial Porcelain in the Ceramics Gallery, with the pieces illustrating the important link between China and 18th century Bath and its surrounding region.